ITH (In The Hoop Club): Pickle Pie - Hanging Signs! 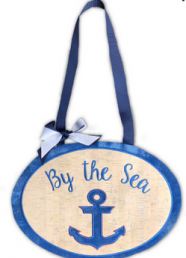 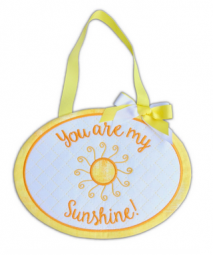 Stitch up sweet wall hangings to decorate your home, or make special gifts. 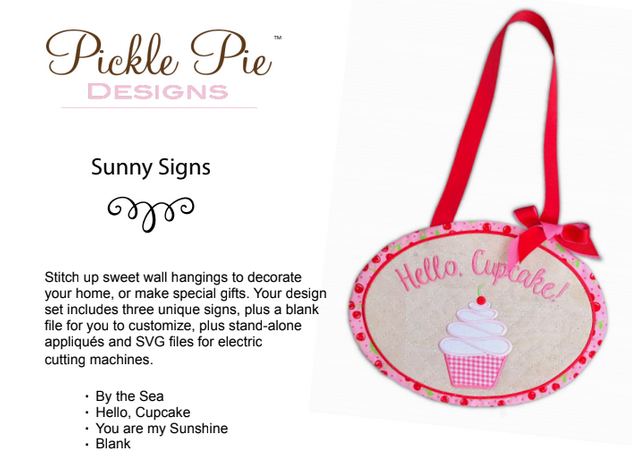 Your design set includes three unique signs, plus a blank file for you to customize, plus stand-alone appliqués and SVG files for electric cutting machines.